Why your own eyelash business is not successful?Why do you have so many troubles in the process of doing eyelash business? 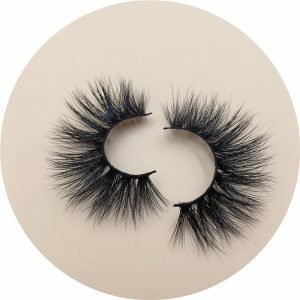 Why you just fail to do the mink eyelash business? How to make your eyelash business successful? Why the eyelashes you sold have been returned by your customer? 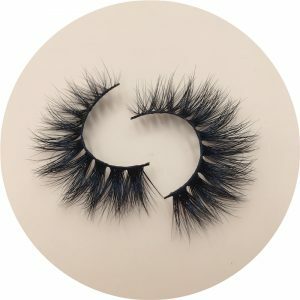 Why do you always like high quality eyelashes with low prices? 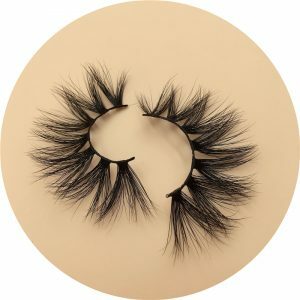 Why you are losting your mink lashes customers constantly? 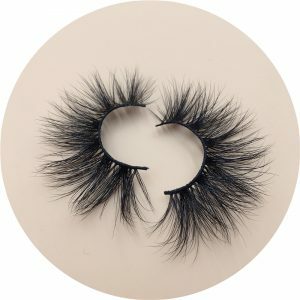 What is the quality trend for eyelashes customer purchased now? Nowadays, the biggest problem appeared in wholesaling mink lashes is the unsteadility in eyelashes quality and delivery time. 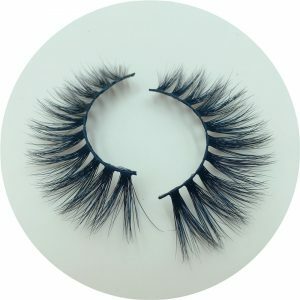 Customers may feel satisfied with the sample,but when ordering a large amount of lashes from mink eyealshes vendor ,the eyelashes could be in low-quality and totally different from the samples. The delivery time is also unstable. Once you guarantee delivery time to the customer, the customer will tell the others, they will look forward for receiving the eyelashes in time. However,the unsteadility makes you could not receive eyelashes in time and lose your customers. Without the ability to update new eyelashes design, the customer’s feelings about the style are always lagging behind,which will result in losing a lot of opportunities to make money in the market. Once new styles are designed by other competitor, your customers will soon be lost. Low-quality products will not have innovative styles. They will only lower the quality and put the price up. Now Electronic Commerce is so developed, everyone knows how to distinguish good products from bad products. Only quality products could remain invincible. Beauty is the forever pursuit for women.And beauty could be easily seen with eyelashes. If the beauty is unnatural, and imperfect, is there any need to make up? Isn’t it better not to make up? This is the current deviation between suppliers and consumers,which is also the essential cause for losing customers. Consumers are always looking for good quality eyelashes and not afraid to spend money. If middlemen only try to lower prices, they will eventually collapse in the quality competition. Dear customers, can you understand? There is a philosophy bias between the consumer and the middleman . Consumers are in a high standard, and the middlemen cannot match the concept of consumers. When consumers say that the price is high, it’s wrong for middle man to decrease the price. 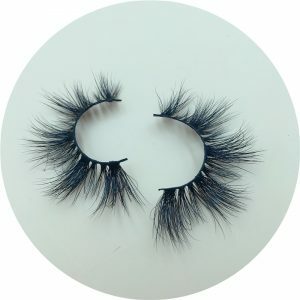 In fact, consumers are looking for high-quality mink eyelashes. If you are doing low-cost, low-quality eyelashes, you don’t have to do anything else but dealing with the post-sale questions all day . 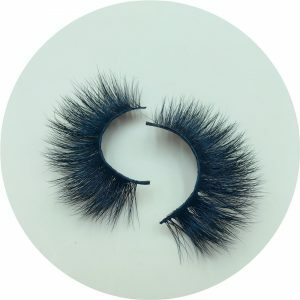 If you set up a department to deal with customer returns and product quality complaints, your cost could be high.In conclusion,quality is most essential in starting your own mink eyelashes business. 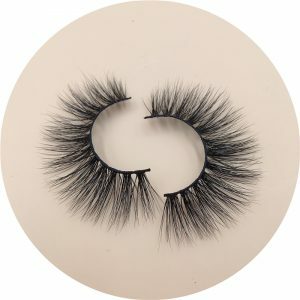 Choose us as your mink eyelashes wholesale vendor,there is no need to worry about post-sale problems and you will gain more and more faithful customers for the high-quality of mink lashes.